You can have individual therapy sessions from the convenience and privacy of your own home. Greater convenience and flexibility with appointments– no traveling required. Individuals who have been or are currently in a relationship with a narcissistic partner. Adult children of narcissistic parents. Individuals who have narcissistic family members, friends or co-workers. Have difficulty attending regular support sessions due to lack of availability of narcissistic Support groups in their area or are unable to attend due to work or other commitments. Have a disability or illness that prevents you from attending in person. Work away from home, travel or have a busy schedule. Who is online support not suitable for? Please understand that although you may desire narcissistic abuse teletherapy sessions via Skype, they may not be appropriate for you. Online support sessions are not appropriate when your situation is an emergency or a crisis situation where you need immediate help. It is not appropriate if you are suicidal and in danger of harming yourself or others. It is not appropriate if you feel you suffer from psychosis (hallucinations, delusions, thought disorganization) or a severe mental health condition. Online support sessions are also not appropriate if you are under the influence of drugs or alcohol. In any of these cases, I would advise you to contact either your primary care physician or medical professional or walk-in to your local emergency room. Are Skype support sessions confidential? Just send me an email to breelcsw@gmail.com so we can schedule an appointment date and time. You will then be given payment instructions and receive your intake paperwork. Most of the parameters of a psychotherapy meeting remain the same. I will ask you to fill out an additional telemedicine consent form. The major advantages are that you can use my services without living close by, that you save on travel time to and from my office and that in some ways you have greater privacy. The most predictable issues would be poor quality of the connection or becoming disconnected altogether. In such instances, the frustration is compounded if you are having an important conversation with your therapist! I have found several services that will provide encrypted video conferencing. I think this is critical for privacy. The video conferencing that I will provide will be HIPAA compliant. Although there are always risks to your confidentiality, not coming to my office in person is probably a net improvement in your privacy. Availability for Emergencies: Video conferencing is not reliable enough yet to count on being able to “meet” with me in an emergency. This is actually a constraint of ordinary face-to-face meetings too, but the technology of video conferencing may make it seem like I will be able to be more available. We should be agreed that if we anticipate needing to meet on an emergency basis frequently, that this is not a good modality. 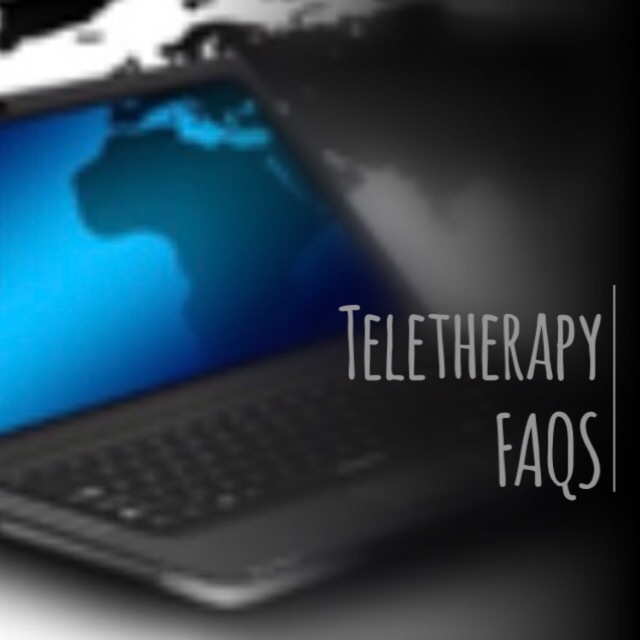 Current California law explicitly allows for both telephone and online therapy, and further mandates that all telephone and online therapy clients receive and sign a “Teletherapy Informed Consent” agreement prior to treatment. I provide all telephone and online therapy clients with a copy of this agreement, and its parameters are fully discussed with clients prior to initiating therapy. The issue of providing telephone and online counseling to clients in other US states and in other countries is more complicated. I am licensed to practice in the State of California. In terms of providing counseling to residents of other US states, the key issue is the law of the state in which the client lives. While there are currently no applicable federal or California state laws explicitly regulating or prohibiting teletherapy across state lines, every state in the US has its own specific laws regulating the practice of psychotherapy. To reserve your session, click here to make a payment using PayPal.